The season has concluded with another ridiculous two-part reunion. While Cara Maria won the big money, let’s look at who won the season in terms of what really matters to us: fantasy points. Before we start this final, let’s see how much money the Elite Eight have in their bank accounts. The season has FINALLY concluded. While Jordan and Camila won the biggest prize money the show has offered to date, let’s look at who won the season in terms of what really matters to us: fantasy points. Overacting hyper-upper Miz standing next to super-chill T.J. is quite the contrast. It’s halftime. Let’s check the scoreboard! We’re halfway through The Challenge Invasion! 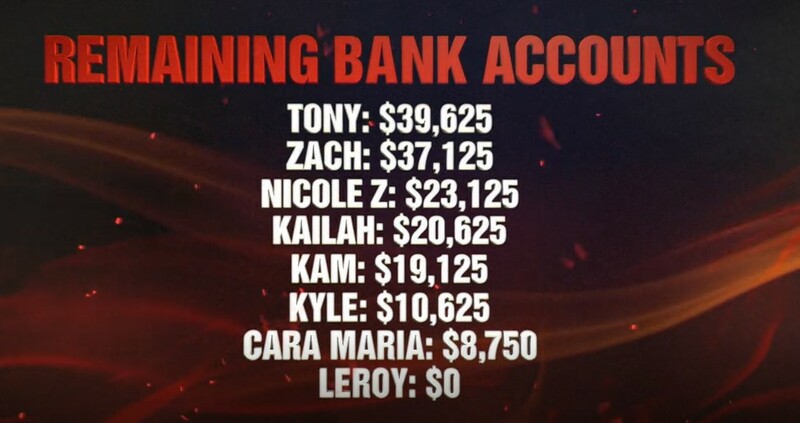 If you had Kailah and Sylvia being worth the most fantasy points halfway into the season, you’re no one. No one saw those rookies having more than double the points of any champion.